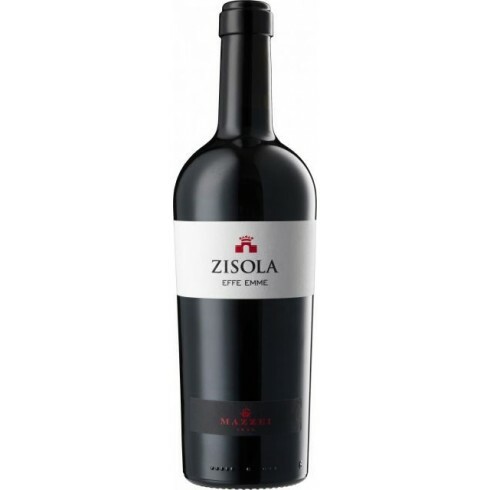 Zisola Effe Emme Terre Siciliane IGT – Mazzei On Offer | Saporidoc UK. 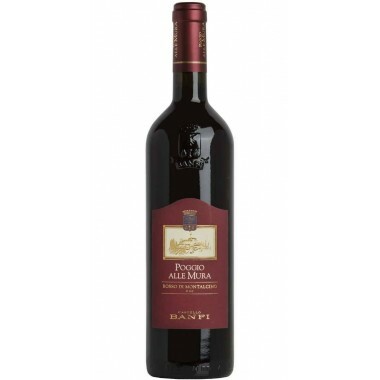 2012 Zisola Effe Emme from Mazzei. 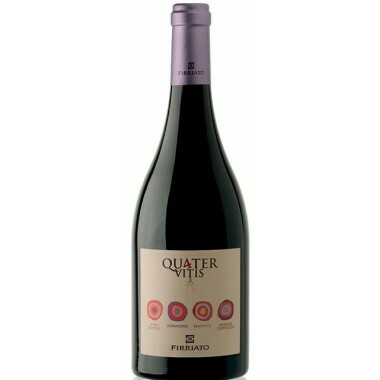 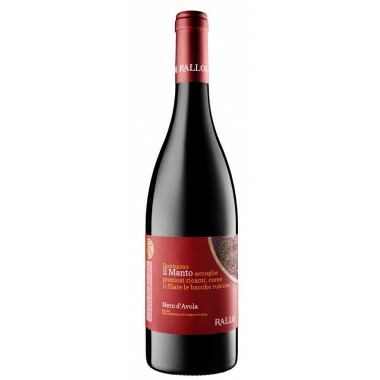 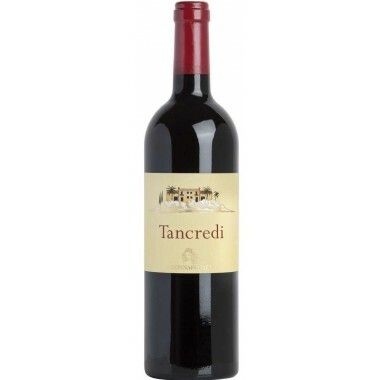 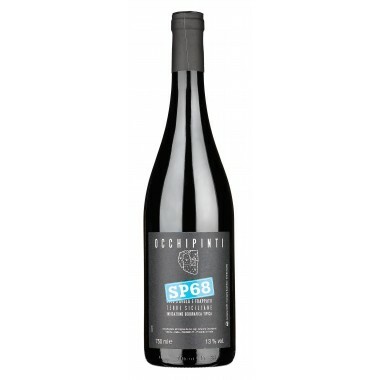 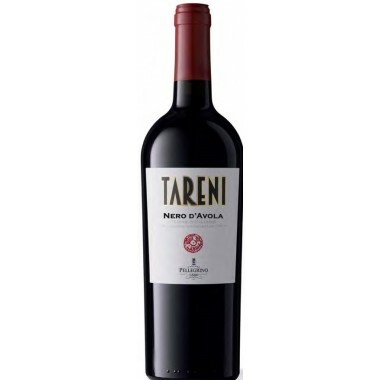 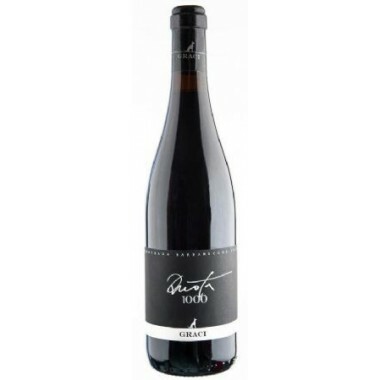 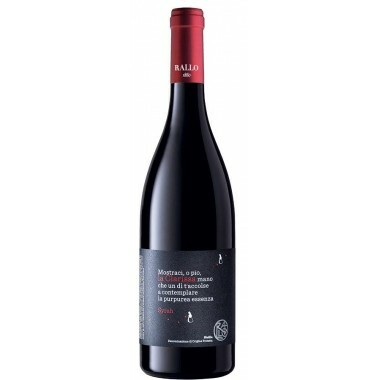 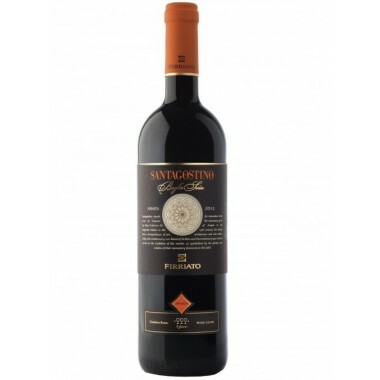 A unique red wine where the Noto "terroir" meet the special properties of the great Petit Verdot grape, creating a wine which is intriguing and full of personality. 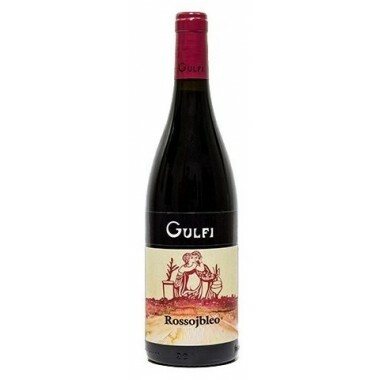 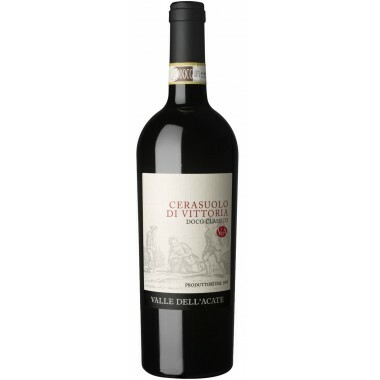 Pairs with Red meat, game, tast roasts or seasoned cheeses. 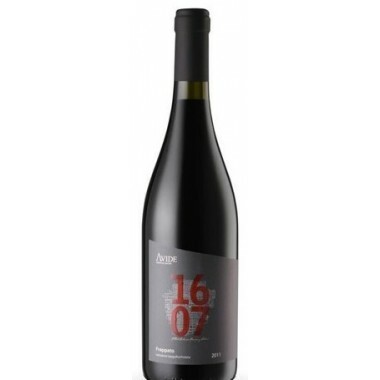 Serve at 16-18 C.
The grapes were manually harvested fully ripened followed by maceration on the skins and alcoholic and malolactic fermentation in stainless steel tanks. 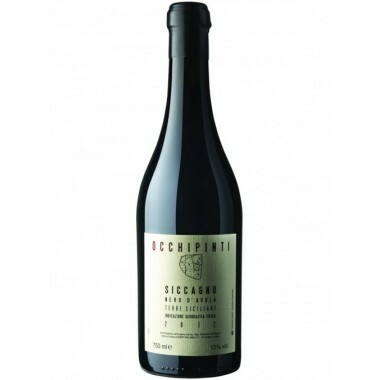 The wine aged in small French oak barrels for 16 months and after bottling a further 6 months. 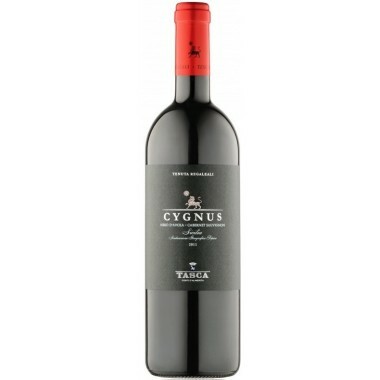 Bouquet: On the nose come intense and elegant aromas, with undergrowth and peat aromas, to which mature fruit notes are combined. 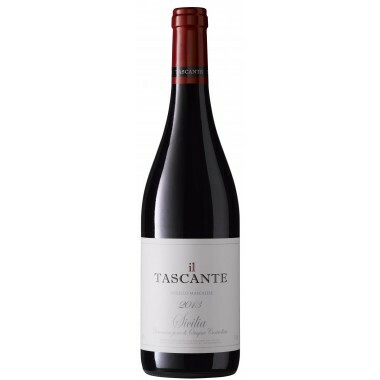 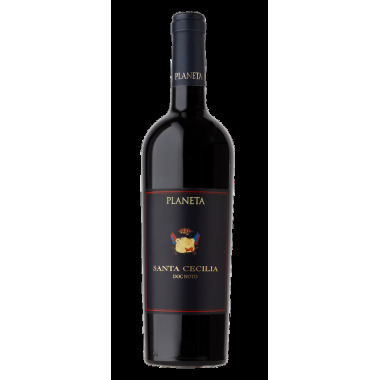 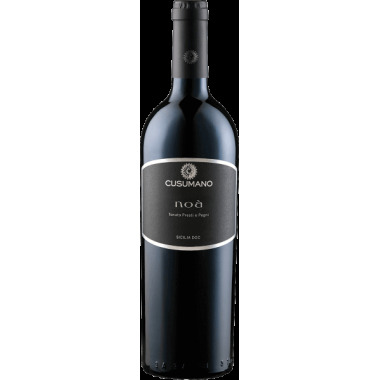 Taste: On the palate it shows a great aromatic and structural complexity, with tannins well present, refined and good acidity.